Actress Emilia Clarke has no plans to return to the "Game of Thrones" after the fantasy series ends in 2018. 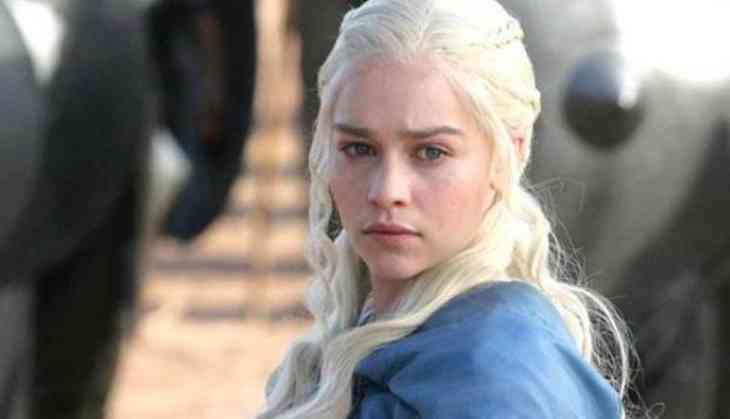 In an interview to Rolling Stone, the actor, who plays Daenerys Targaryen, has confirmed that season eight will be her final appearance despite the previously announced spin-offs, reports independent.co.uk. She said: "I mean, I have no doubt there will be prequels and sequels and who knows what else. But I am doing one more season. And then that'll be it." Clarke said she is unsure about how she will feel once the show ends, having been a part of it since episode one aired in 2011. "There's going to be a shake-up of my identity, I think. And I feel like I'm only going to understand what the last seven years has been when we stop." Clarke will return as the character in the show's forthcoming seventh season, which will debut on July 16 in the US. It will premiere in India on Star World and Star World HD on July 18.